Travel to eastern Europe to a country full of forests, rocky hills and famous vineyards. Then scroll down for some of our printable resources to test your new-found knowledge! The Republic of Moldova is a land-locked country bordering Romania and Ukraine. It covers more than 33,000 square kilometres and has a population of about 3.5 million people. The main languages are Moldovan (similar to Romanian), Russian and Gagauz. 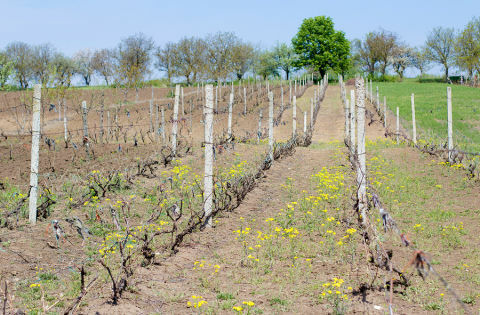 For nearly 5,000 years, people have been growing grapes and making wine in Moldova. About a quarter of the population are still involved in winemaking. Other major exports include foodstuffs, textiles and machinery. In 1940, the capital Chișinău suffered a devastating earthquake which destroyed much of the city and more was destroyed by bombing during the Second World War. While some ancient buildings remain, much of the city was rebuilt during the Soviet era. Originally part of the Greek, Roman and Ottoman Empires, Moldova has long been an important area for traders and conquerors travelling between Asia and southern Europe. Although Romania ruled the country between the two World Wars, Moldova was mostly ruled by Russia for almost 200 years until it declared independence in 1991, alongside other former Soviet states. Moldovan cities have little ancient architecture, but many churches and monasteries can be found in rural areas, some dating back to the 15th century. In 2012, Moldova elected President Timofti, their first leader in almost three years. Before this election, three acting presidents had been put in place during the political crisis. Although Moldova is land-locked, a man-made beach has been put on Chișinău Lake in the capital, so Moldovans can get a taste of the coast! Moldova boasts around 300 species of birds. Some live there all the time, while others come to breed, to escape the cold winters of the north, or to pass through on their way to warmer countries. Moldova has the world’s largest underground wine cellar, Milestii Mici, storing 1.5 million wine bottles at a depth of 80 metres. The tunnels are part of an old limestone mine that was dug out to help build the country’s capital, Chișinău. 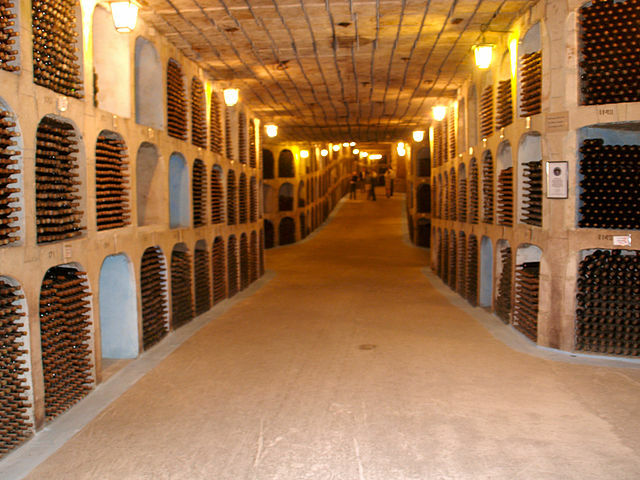 The site was converted into an underground wine cellar in 1969. The Moldovan flag has a different design on the front and the back. The reverse of the flag does not display the coat of arms. Only two other countries have a different front and reverse of their flag – Paraguay and Saudi Arabia.